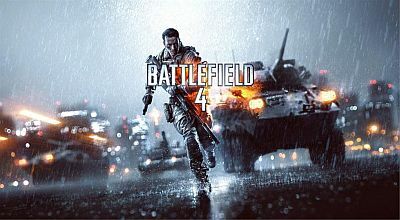 On Chiphell.com forums information about Battlefield 4 have emerged which should be officially unveiled later this month at GDC. Information is supposedly pulled from the April issue of the magazine Edge, which is supposed to be found in the distribution immediately after release. Yet unconfirmed information claim that the game will be based on Frostbite 2.5 engine, which is an improved version of the engine that powers Battlefield 3, and that the series would have to bring variable weather conditions, realistic destruction and realistic image textures. It is interesting to mention that the console versions of the game run in 720p resolution with 60 frames per second. The game will be set in the near future, precisely year 2020, and will confront the United States on one side and China on the other. Online matches will take place on maps located in Asia and will support 64 players on PC, while the consoles will keep a maximum of 24 players. The game will be given an enhanced system for customization of weapons, while outside of the game we will have Battlelog 2.0. 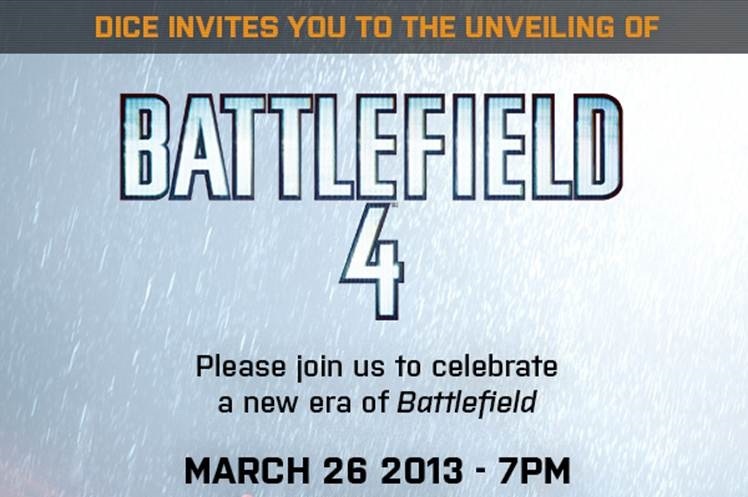 Since there are all just rumors we will have to wait until March 26th when DICE will officially present the 4th Battlefield, and find out if they were true.